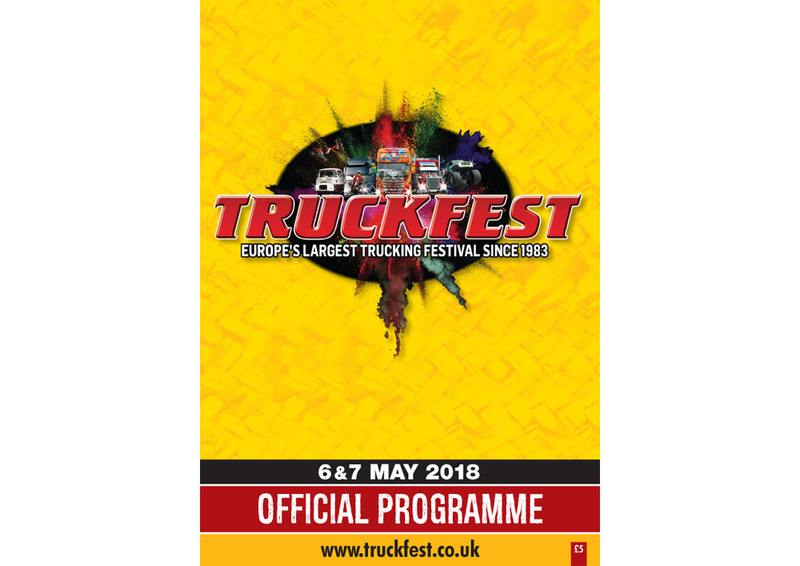 As Europe's largest trucking festival, Truckfest visits eight locations across the United Kingdom in 2018, and TRMG will be with them all the way, providing the Official Programme for each event. Whether you're visiting the Royal Highland Centre in Edinburgh, or Hop Farm in Kent, TRMG will be there with the Official Programme for this must see trucking spectacular! With all your essential visitor information, including your map and main arena time table (not to mention the all important autograph pages! ), our Official Programme will help you get the most out of your visit - whichever venue it may be! Click here for a look at the digital version of the Official Programme for Truckfest Peterborough 2018!